Silat is an ancient Indonesian martial art with roots dating back over 1500 years. The art originated from the Minangkabau people of West Sumatra, Indonesia. Silat can be best understood as a comprehensive martial art and self-defense system integrated through fluid and continuous movements. Silat consists of more than one system and includes up to a eight hundred different systems, richly accented with traditional ceremonies and ethnic cultural dances. Silat Tuo Minang is the oldest form within the family of Silat systems. 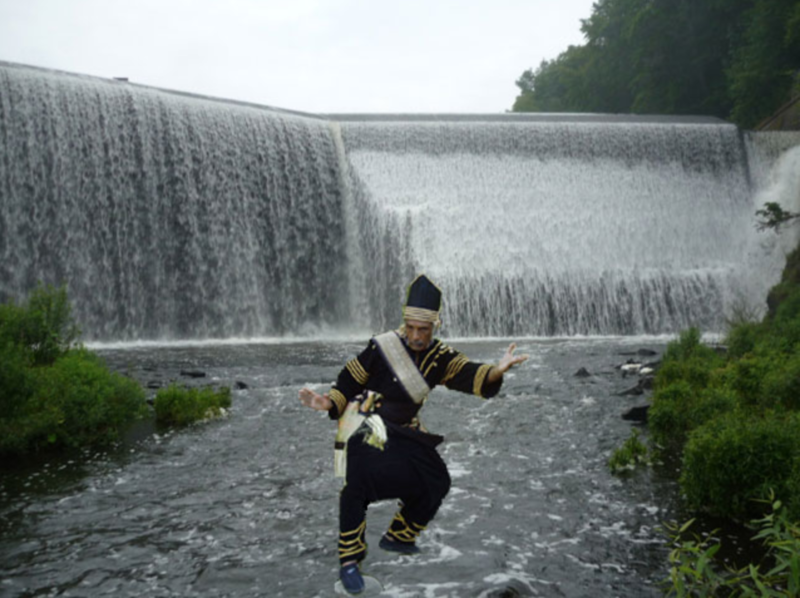 Silat Tuo contains a mystical and spiritual path which complements the mental and spiritual aspects of life, awareness, health, and well-being. The art enhances physicalfitness by improving balance, flexibility, muscle tone, as well as through rehabilitation and injury prevention. The training in Silat Tuo further enhances sensitivity, awareness, and greater inner harmony is achieved through meditation and conscious breathing. Silat Tuo encompasses a holistic curriculum that allows for growth, understanding, and self-development. This course is taught by Pak (instructor) Adam Kripke and meets each Tuesday evening from 6 to 7 PM. Please see the attached flyer for complete details on this class.